Pretty, young Anne came to London looking for adventure. In fact, adventure comes looking for her--and finds her immediately at Hyde Park Corner tube station. Anne is present on the platform when a thin man, reeking of mothballs, loses his balance and is electrocuted on the rails. The Scotland Yard verdict is accidental death. But Anne is not satisfied. 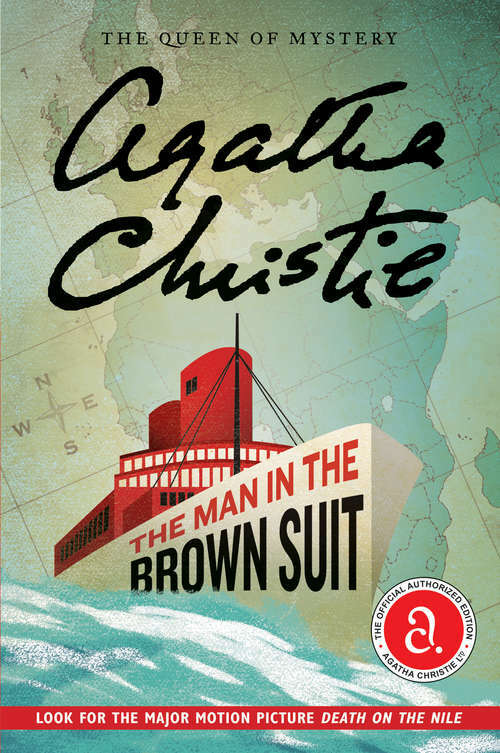 After all, who was the man in the brown suit who examined the body? And why did he race off, leaving a cryptic message behind: "17-122 Kilmorden Castle"?